China's stock market finally opens to foreigners. Now what? Shanghai, China at night. 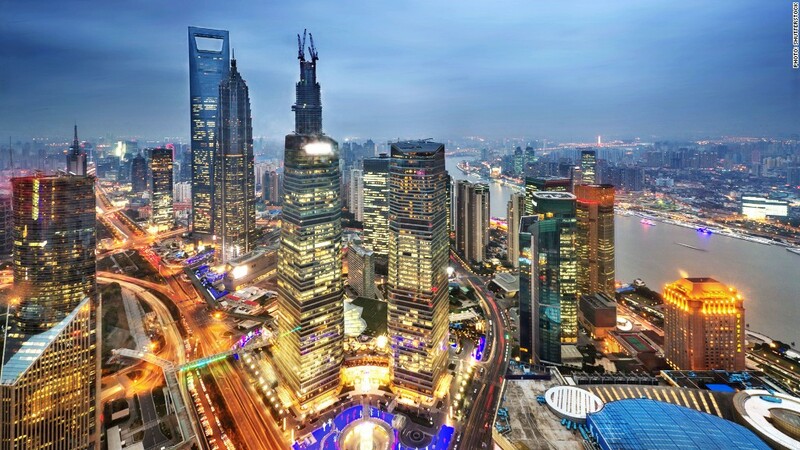 Foreign investors will now have easier access to stocks on the Shanghai Exchange. It just got easier to buy Chinese stocks. Starting on Monday, investors anywhere in the world will able to purchase shares of companies listed on the Shanghai Stock Exchange. 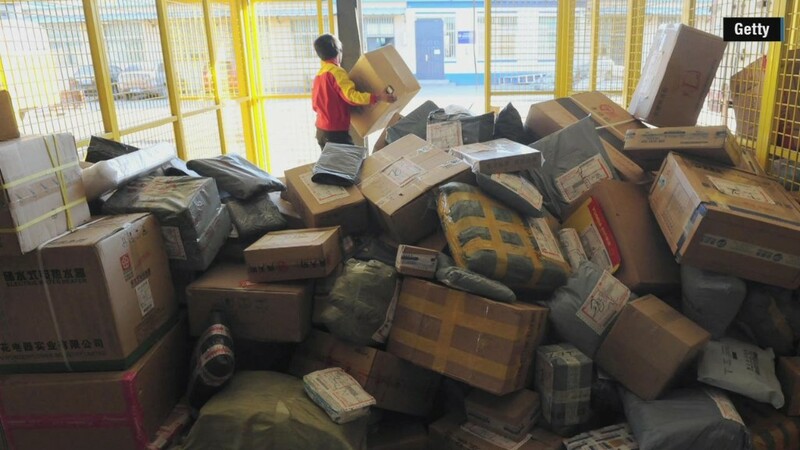 It's yet another sign that China is opening up its economy. "It's a very, very important day for China and for the world financial system," said Donald Amstad, Asia business development director at Aberdeen Asset Management. Previously, only a select group of institutional investors that met certain qualifications had access to Shanghai's $2 trillion market. It's not like buying U.S. stocks: The bad news is the new program, known as the Shanghai-Hong Kong Stock Connect Program, is a bit clunky for everyday U.S. investors. A typical American can only buy shares in Shanghai by first going through a broker in Hong Kong who then must go through the Hong Kong Stock Exchange, which is linked to the Shanghai Exchange. Moreover, most people buy individual stocks through a broker account, but don't expect to log online and be able to buy right away. Both Charles Schwab (SCHW) and TD Ameritrade (AMTD) told CNNMoney they are not participating in the program -- for now. "We're going to take a bit of a wait-and-see attitude to see what the demand is like before we throw resources at it," said JJ Kinahan, TD Ameritrade's chief strategist. E*Trade (ETFC) didn't respond to a request for comment. Still, the new program should pave the way for more mutual funds and exchange-traded funds (ETFs) to gain exposure to mainland China. Not for the faint of heart: Maybe all the hurdles aren't such a bad thing. Investors need to exercise caution before jumping into Chinese equities. Even though the Chinese economy has exploded over the past two decades, the Shanghai Composite is virtually flat over that span. Management teams tend to be a lot younger in China, meaning they are far less experienced than the savvy captains of industry in the U.S.
"This is not a market where you take a passive, index-hugging approach to investing. China, above all markets, is a market where you've got to be very selective and very careful about the names you buy," said Amstad. While corporate governance standards are improving, China still has a long way to go. China received a corruption score of 40 from Transparency International in 2013. That makes it slightly less corrupt than Russia but more so than Brazil, Saudi Arabia and Ghana.